Best selling 4x4 in the market. 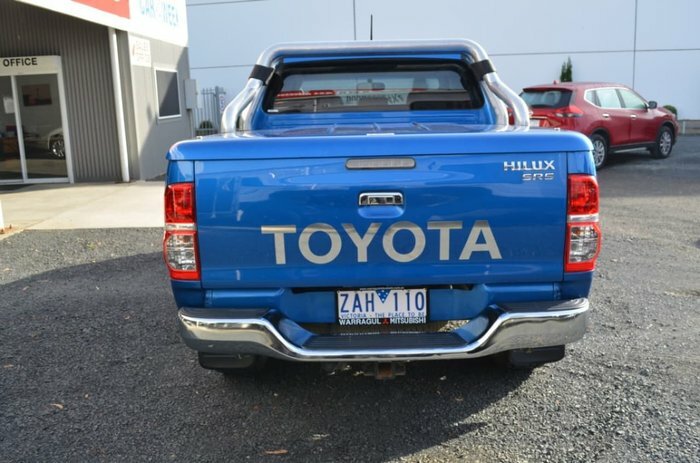 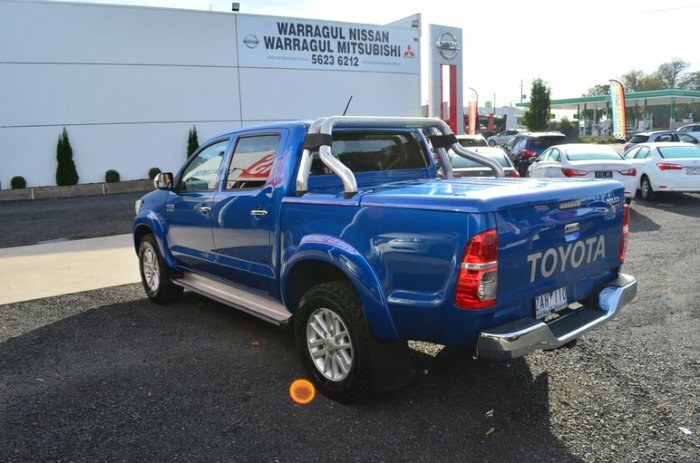 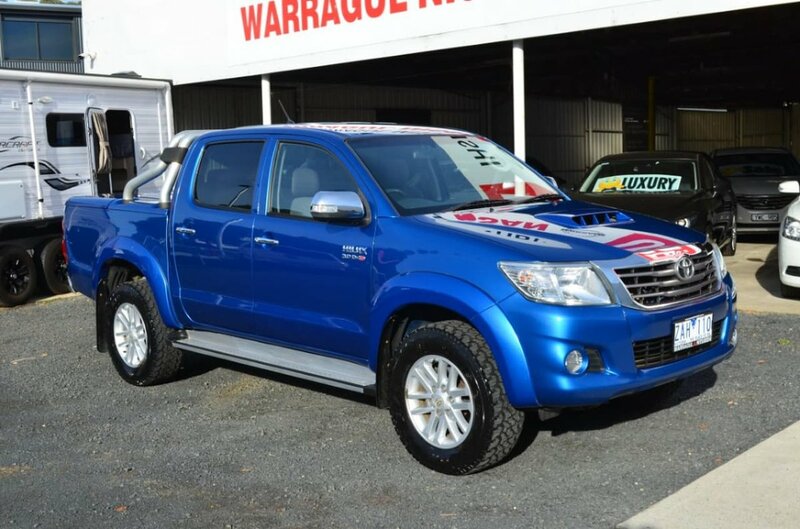 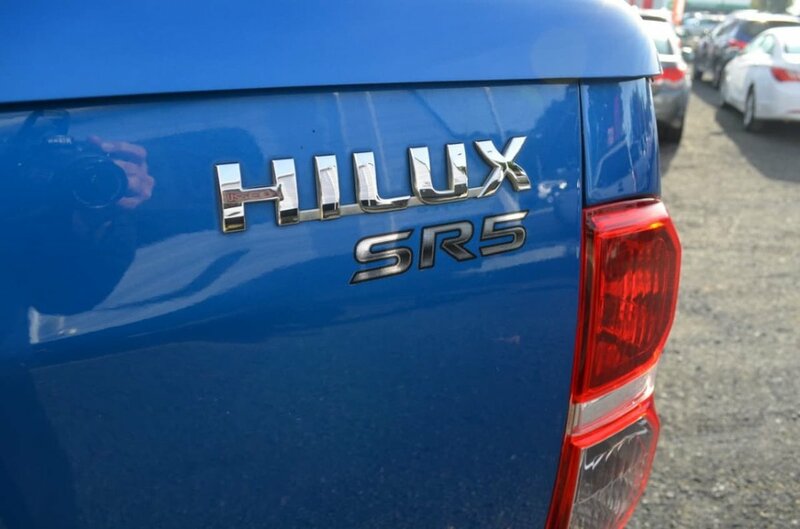 This Toyota H-Lux SR% dual cab automatic is in very good condition in stunning Tidal Blue colour.. One owner with service history. Fitted with hard lid and tow bar. 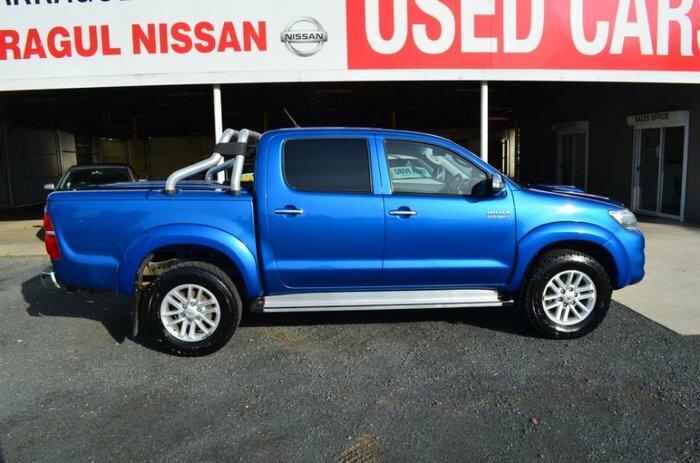 Ideal work/play vehicle. RWC.